Ladies do you want to feel and look beautiful? 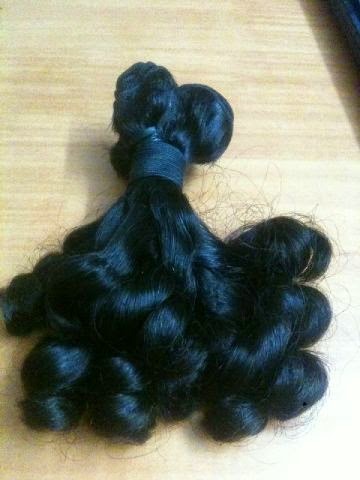 Bukunpearls Hairs is selling fabulous human hair!!! 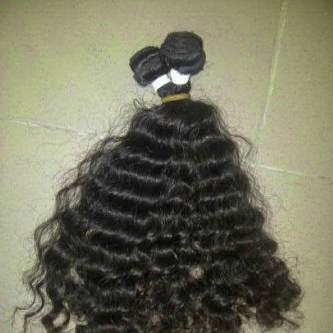 Be it Peruvian hair, Malaysian hair, Italian body waves, Spanish hair, Russian hair, European hair, Brazilian hair and so much more can be purchased from Bukunpearls Hairs. Don't forget, the offer to advertise your products for FREE on my blog is still on. Offer ends 31/08/2014. 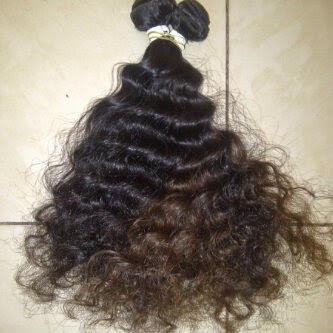 For more information, do find out here >>> chidinmainspirations.blogspot.com/2014/07/good-news-advertise-for-free.html?spref=tw … SO HURRY WHILE YOU STILL CAN!! !